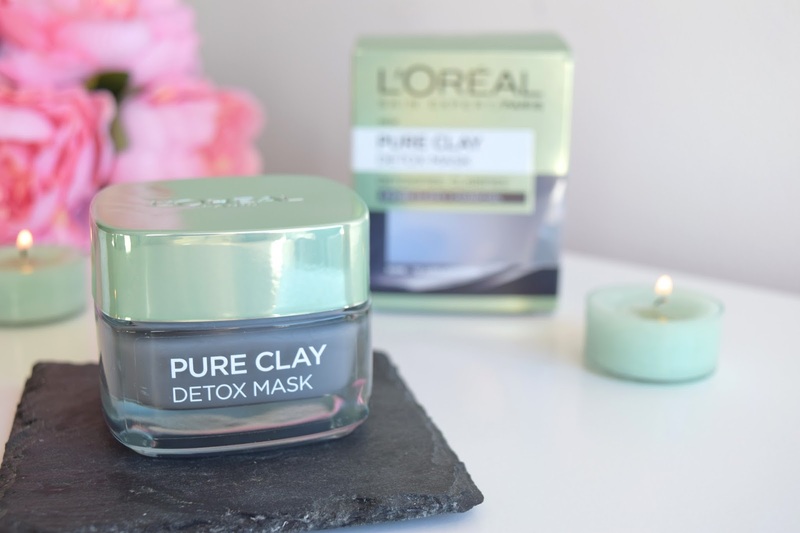 "The More You Glow, The More Others Glow Back..."
A couple of months ago I was browsing in Boots and noticed three brand new masks from L'oreal Paris. 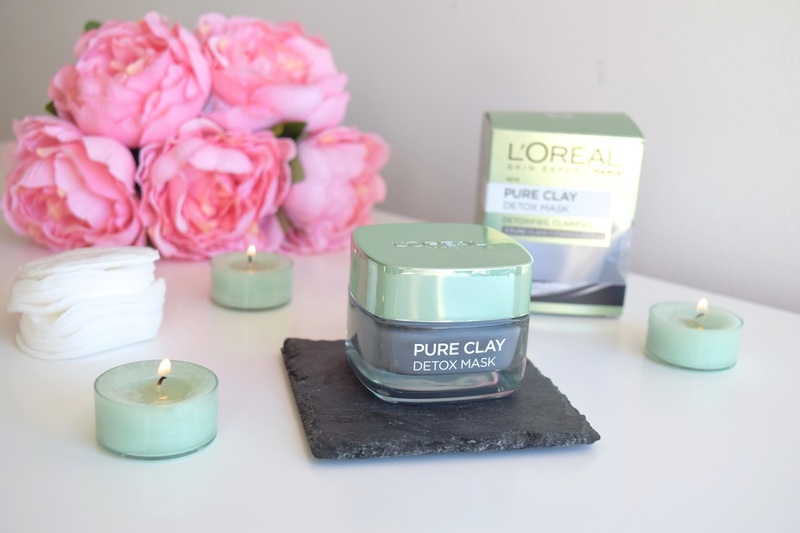 'Purity', 'Glow' and 'Detox' are 3 pure clay masks that aim to unmask beautiful skin and get rid of all the dirt! 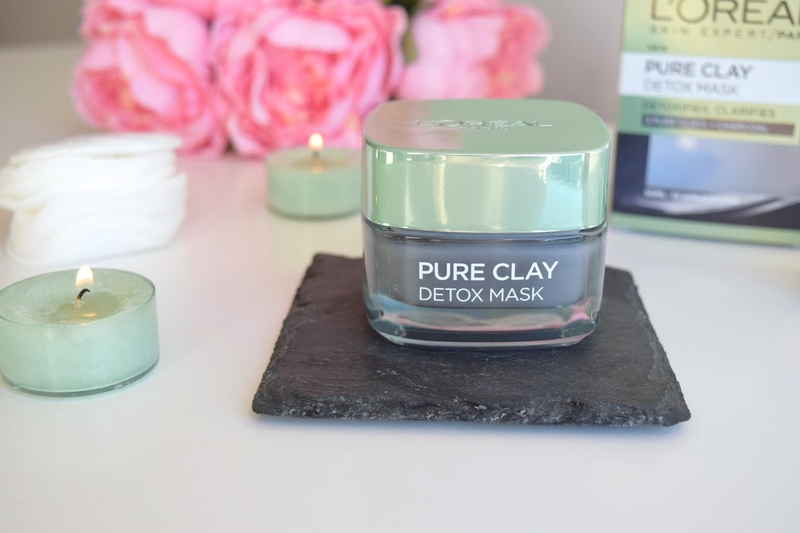 I picked up 'Detox' because I love masks and I love how clean and vibrant my skin feels after a mask. The idea of the 'Glow' mask didn't really appeal to me because my skin always looks quite refreshed and glowy after a mask and I really wanted to see a difference in the actual texture of my skin. Although I don't really get spots, I do have slightly oily patches on my chin, around my nose and in between my eyebrows. This is where I applied the mask and you can actually try out L'Oreal's 'Multi-masking' where you use a combination of all three masks on certain areas of your face. After the first application I noticed a huge difference in the texture of my skin. It was a lot smoother and the pores around my nose looked so much clearer. It says to use 2-3 times a week but as I have quite sensitive skin I didn't want to over do it so I have been using this just once a week and it has been just the right amount for me. I put the mask on clean skin and leave for about 15-20 minutes and then rinse off with warm water. 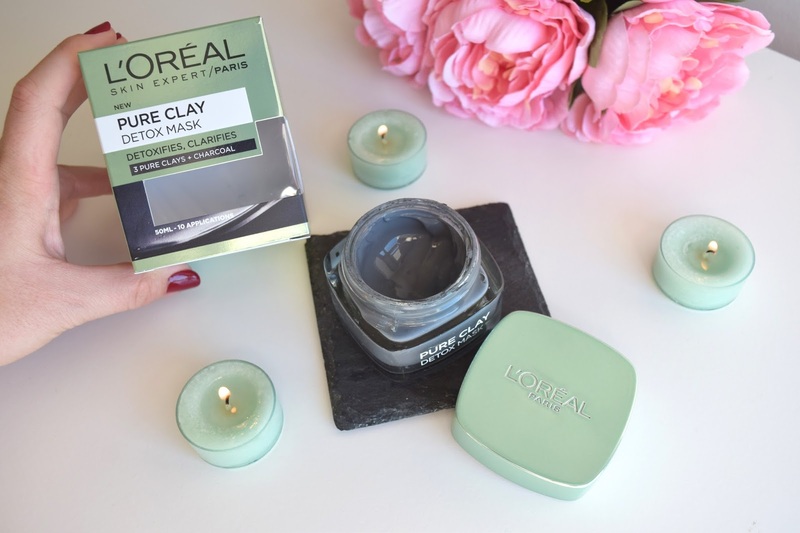 Believe it or not this mask has made such a big difference when applying my make up. My moisturiser, primer and foundation just glides on and stays on my skin for a lot longer without being patchy. I think this is due to my skin being a lot more balanced and having more of an even complexion now. It's even helping foundation stick to my nose which never happens! I always end up with a bright red nose by the end of the day but not any more! When the mask is drying you can see where it gets into all the pores and it may look a little gross at first but you know it's hard at work and pulling all the dirt out. 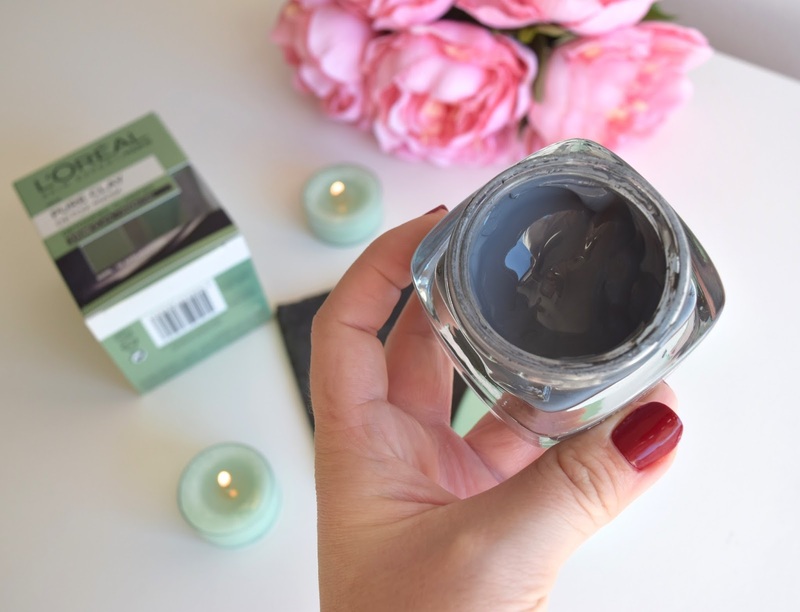 This is from the black charcoal which acts like a bit of a magnet to help draw out your impurities. I don't actually have anything bad to say about this mask, I would just say don't use it on your entire face on your first go! It can be quite drying so I would test it on your oily areas first just to be sure. 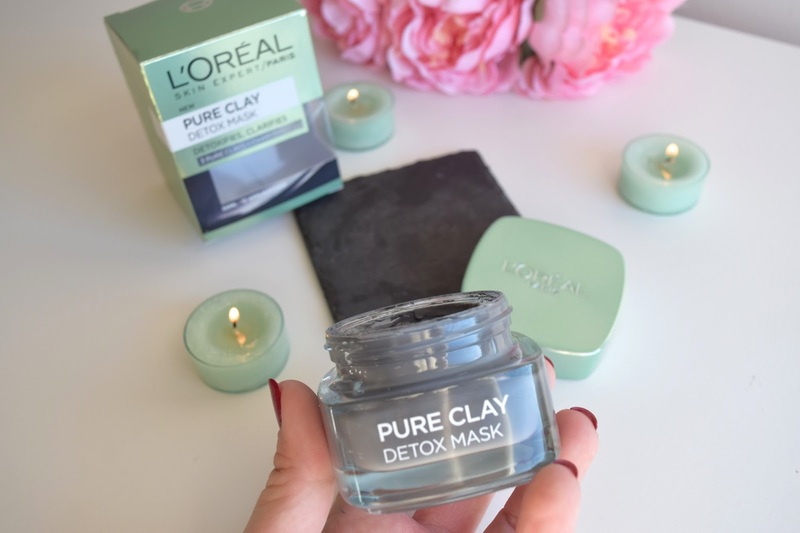 At the moment it is on offer on Boots online for only £5 which I personally think is a really great price for such a brilliant mask! Let me know if you have tried out the other 2 masks, you can even link your post below if you have written about them! I hope that you have enjoyed this post, much love as always!